Associate Norwegian drummer, Hazzo's passion and O-Bee's illusion moves with some neon visuals, you will obtain this little masterpiece presented by BLUR MEDIA. 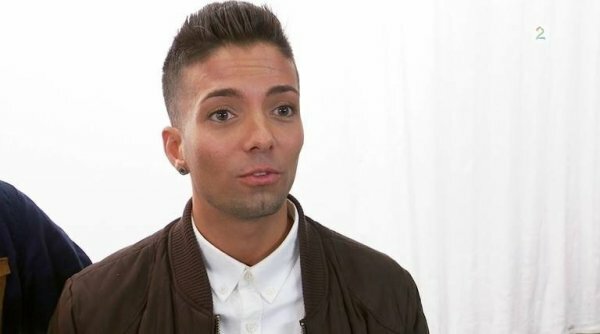 O-Bee declared during an interview for TV2, this video is a gift dedicated for all of his fans. 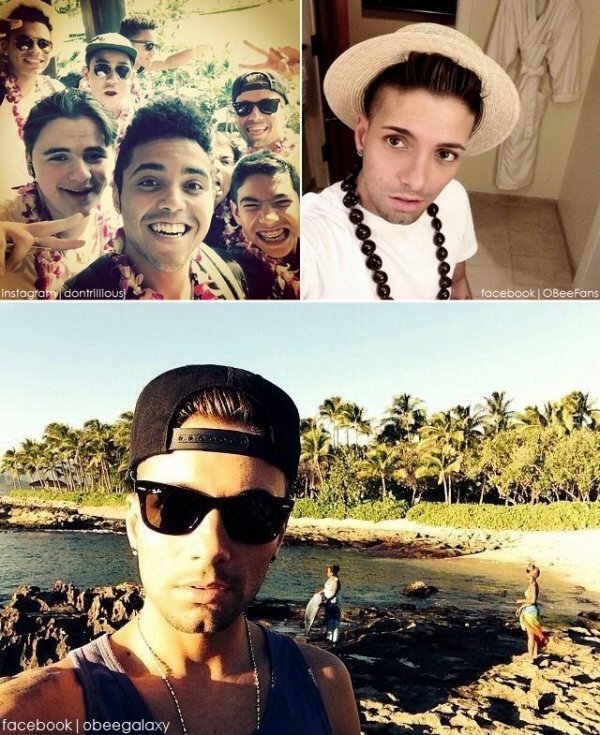 "I'm spoiled and very lucky to have fans who are dedicated and who create sites that are better than mine official. And I feel that gives them too little ...Therefore, this video is first and foremost a gift to the fans. It is dedicated to them because they are so loyal and supportive." O-Bee said. This is the first project dropped in 2014. 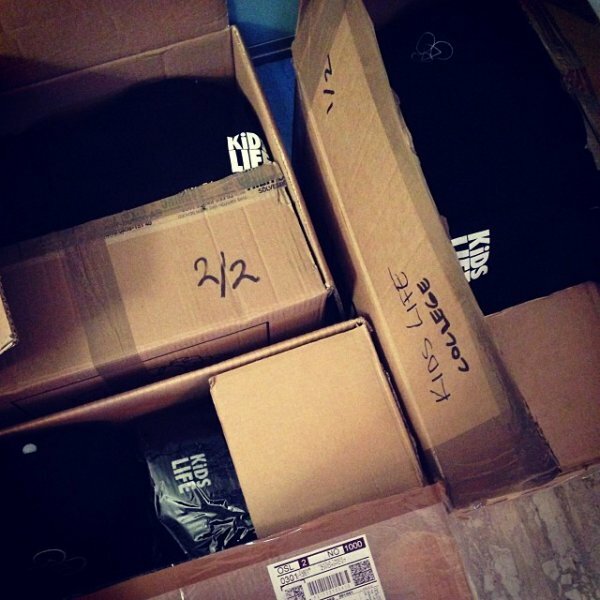 Stay tuned for more news coming soon, especially about his clothing line KiDS LIFE. Check out, like the Facebook page and follow the new Instagram account. 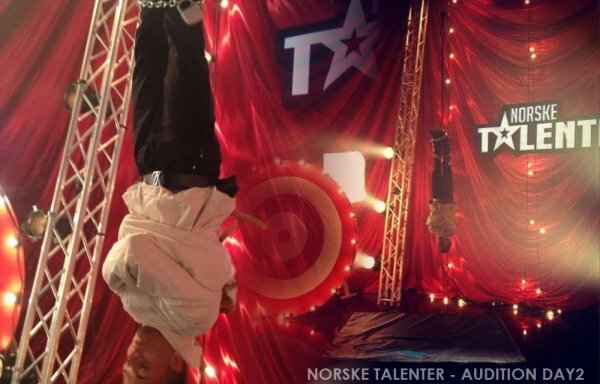 Norwegian TV show will air next year, January 2014. O-Bee left a message to all of his fans, to thank them and let more about what coming soon. O-Bee did a big announcement yesterday on Twitter and Facebook. 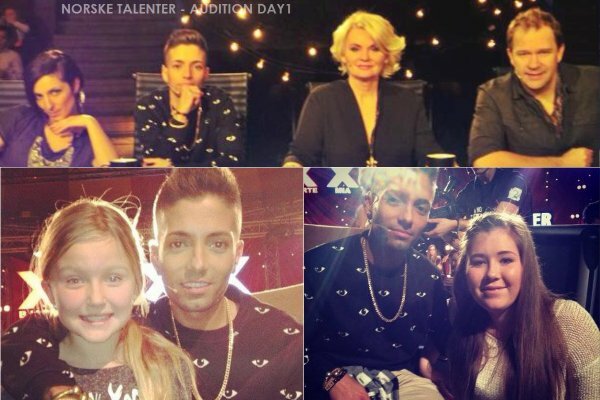 He will be part of judges in the big TV show "Norske Talenter", which means in English "Norway's Got Talent". He will be surrounded by Mia Gundersen, Lisa Baril and Woody Hjelmeland. O-Bee is known for his talent in music and dance. But he declared he likes Magic! the competition on this TV show. 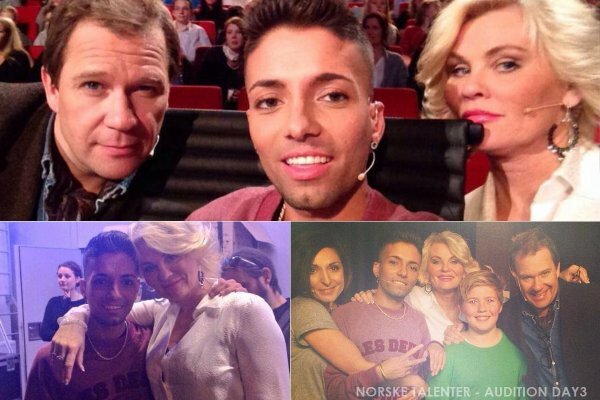 "Norske Talenter" will be coming on TV2 (Norway) next year. Stay tuned! 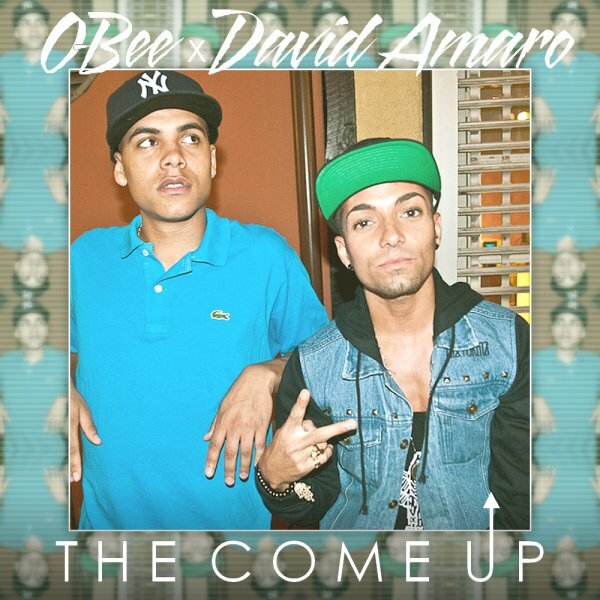 O-Bee exclusively gave a snippet from his next song with friend David Amaro aka D., for O-Bee France. You can freely and endlessly listen to it. To accompany this snippet, I made an unofficial single cover. Photo by akam1k3. Edit by myself. Q: When will the single be released? A: - It will not be an official single, but a song from upcoming EP. Q: What is the song talking about? A: -It's a laid-back and soulful song about our experiences growing up and overcoming obstacles in life. Q: Is it dedicated to your fan girls? A: - No this is not aimed for girls, it is for everyone. It is an inspiring song. Q: Will there be a video music to accompany your single? 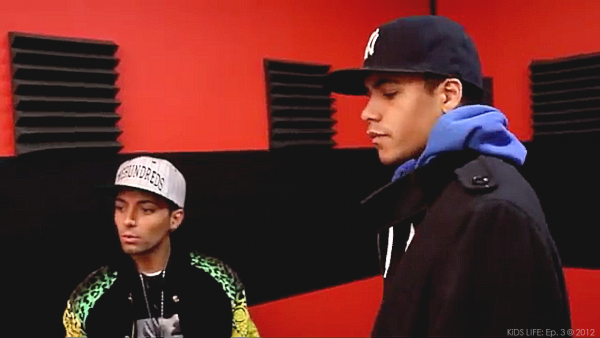 A: - Not sure yet, but we might give the song some visuals. Q: Have you already been thinking of your single cover? A: - I am just about to start the process of designing cover for next single, which is another song..
Q: What does this song stand from others? A: - It is more laid-back and soulful but I think my fans will be able to relate to it. Q: How did you get inspired for this song? A: - My friend D started this track. I got inspired by him and decided to finish it with him. D and O-Bee grew up together, same school, same basketball team, they lost connection a few years, but they now back in touch! D has also been to Neverland with O.